Sometimes you get so tired of all the bells and whistles that you want the most simple ordinary generation, without any jokes. Here for this purpose and have thought up very flat world seed for MCPE 1.0, 0.17.0, 0.17.1. He will free you from excess weight, which usually very much interferes with living. In general, we decided to simplify the game. And many miners like this idea. The main thing is that you have MCPE 0.17.0 or 1.0. Then all of us with you will turn out. And immediately you infa about where the very flat world is located. Spawn will be immediately on the river bank. Make a reservation that it really looks beautiful. 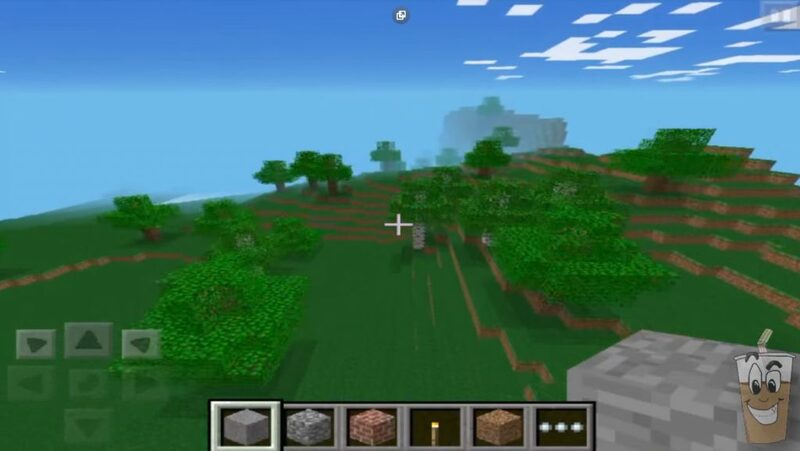 Swim across the river, and you’ll see that this world on Minecraft for Android 1.0 is really flat. Explore the surroundings. Around the whole beauty. All this has a very beneficial effect on the quality of the game. 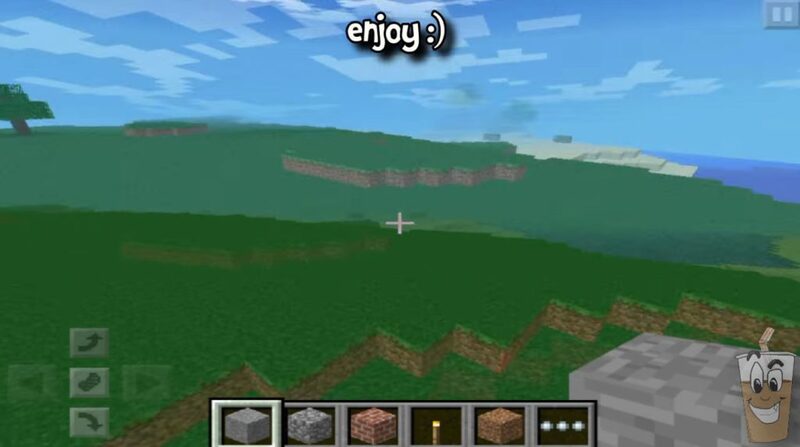 In addition, in this situation, sitting on a very flat world in Minecraft PE 1.0, 0.17.0, 0.17.1 is also suitable for survival. Even being here without anything, you can live. For this, there is everything you need: water and resources that will bring you food, shelter. 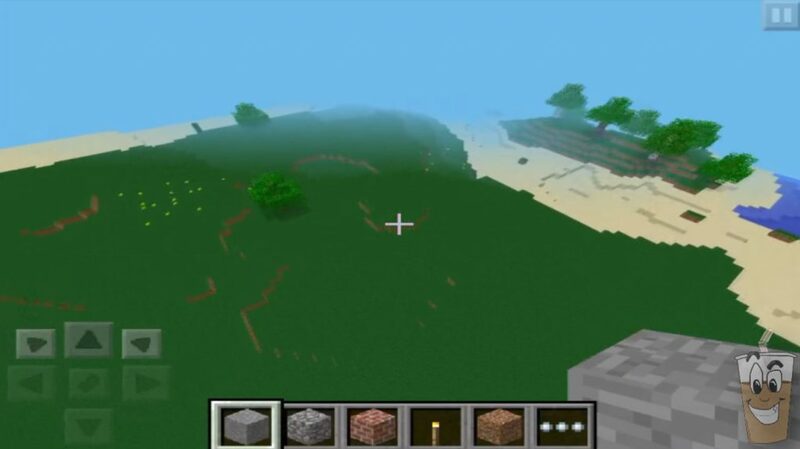 Very flat world seed for Minecraft PE 1.0, 0.17.0, 0.17.1 Of course, first you have to design everything, take food, learn how to interact with water. But survival always happens this way. So, actually, there’s nothing to complain about. Just go into this world, look around. Remember your first impression, and then explore it in more detail. We are confident that you will find some pleasant aspects just at every step. This place is rightly considered ideal. It really is.